Long revered for his weed smoking and laid-back rhymes, Snoop Dogg has decided to really stretch himself artistically and make a reggae record. Reincarnated finds the Doggfather getting down as Snoop Lion, his rastified alter ego. The album will be released later this year on the Vice label, and the patois-heavy first single, “La La La,” was produced by Diplo, Foreign Born's Ariel Rechtshaid, and Diplo and Switch's Major Lazer moniker. 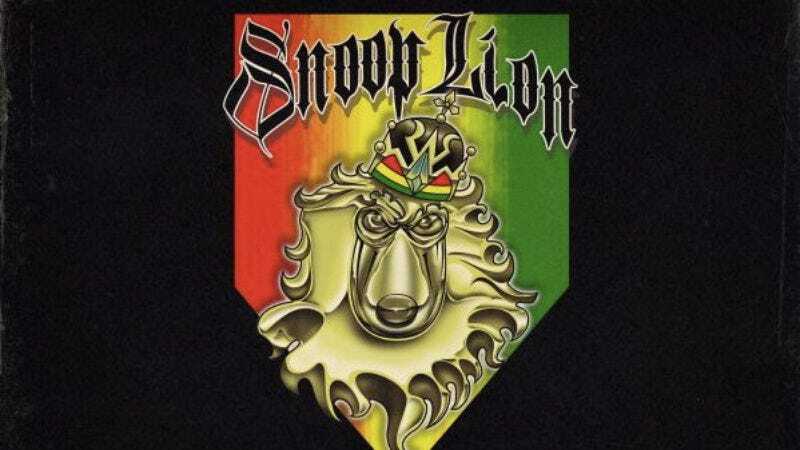 Snoop Lion will make his first live appearance—undoubtedly amidst a haze of smoke—at Toronto’s Caribana on Aug. 3.